6. 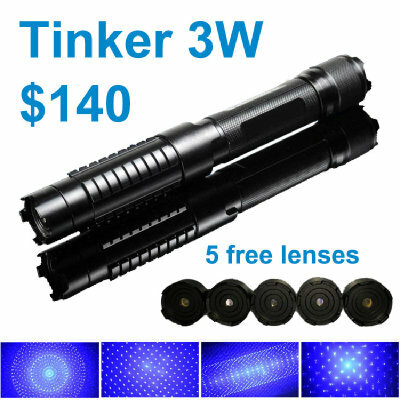 Designed with purple color light, which is easier for you to find the target and outlight the key point. 8. Power-saving: with a key to lock the laser to avoid power loss -- when the key points at the red point ~ lock (green point~unlock).